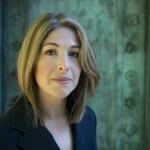 International bestselling author and social activist Ms. Naomi Klein will be speaking at the Chan Centre for the Performing Arts on Sunday, October 26 at 7 p.m. The lecture, part of the Irving K. Barber Learning Centre Lecture series, highlights Klein’s latest book, This Changes Everything: Capitalism vs. 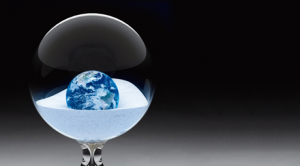 The Climate, which challenges assumptions about global warming, climate change and capitalism. Klein is the author of the critically acclaimed international bestsellers, The Shock Doctrine: The Rise of Disaster Capitalism and No Logo: Taking Aim at the Brand Bullies which have each been translated into more than 30 languages. She is also a board member of 350.org, a global grassroots movement to solve the climate crisis. Tickets can be purchased in-person at the Chan Centre beginning October 21.